Home appraised for $350,000 during a refinance in October 2017. Wide open floor plan on both floors with a nice sized yard for entertaining. The oversized Detached garage has 220v service. 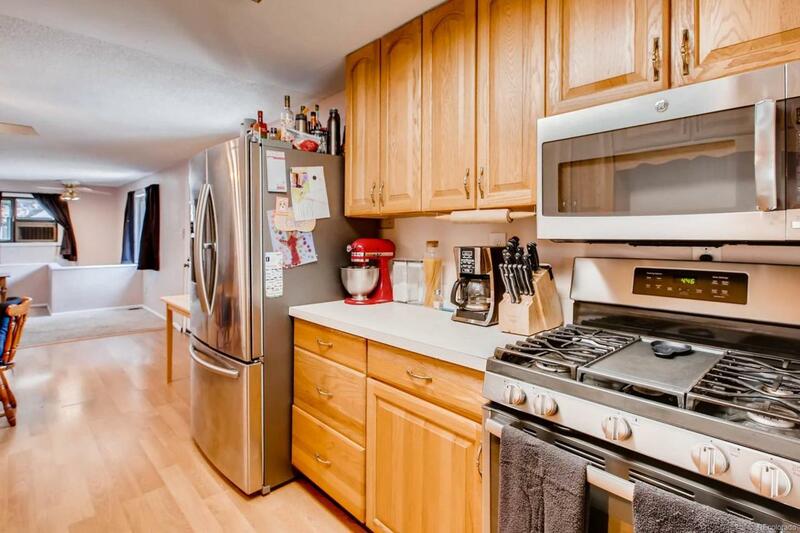 The Roof is within 5 years old and all the appliances are newer (within 1-2 years). Interior of the home has a fresh coat of paint everywhere! The basement bath has a corner tub that is jetted and is wired for 2 speakers to enjoy while you are getting ready for the day. only 1/2 mile to the Oxford station light rail, 20 minutes to Coors Field, and 30 minutes to the outlets at Castle Rock. Priced below market value to encourage a quick sale!